Training camp is here which means basketball season is approaching. The Miami Heat feel really confident about this year but they know it will not come easy with the challenges they will have to overcome. 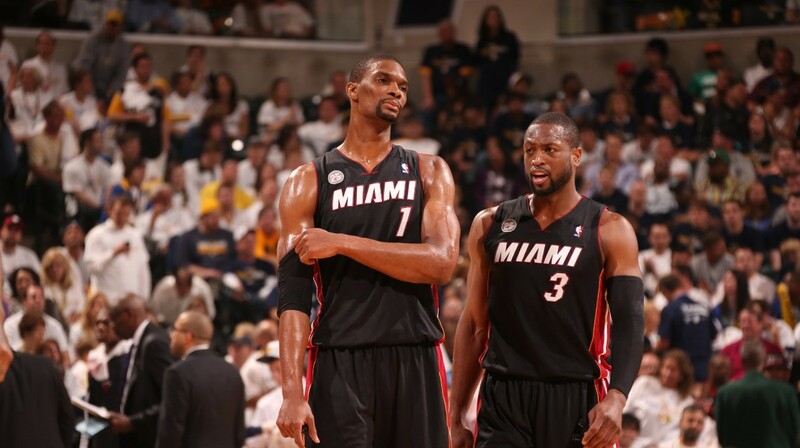 The Heat feel like they could compete for a championship, are they favorites to win the championship? No. But that won’t stop them from going for it, if they could stay healthy. Miami made a multitude of off-season moves by acquiring Amar’e Stoudemire, high-flying Gerald Green, and one of the top players in this past draft Justice Winslow. To acquire these players they had to let go of some players to clear cap space. Miami will be very good on the defensive side of the ball with skilled defensive players Dwyane Wade, Luol Deng, and Hassan Whiteside starting for the team, although they are going to struggle with 3-point shooting because they don’t have a player that’s strictly known for being a dead eye shooter, but many Heat fans aspire to see another championship banner hung at the American Airlines Arena.